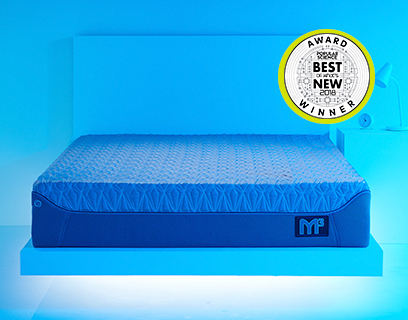 Get 100% of your comfort with a Performance® Sleep System that fits your unique sleep style. 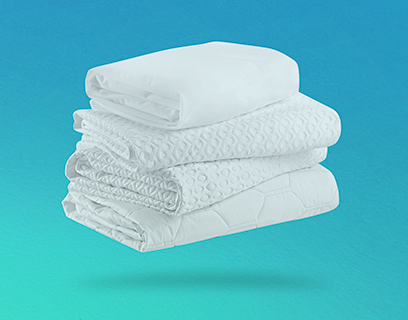 BEDGEAR® patented fabric technologies enhance air flow, allowing your body to achieve optimal temperature regulation. Moves excess body heat away while remaining cool throughout the night. 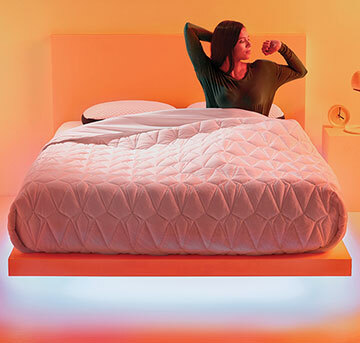 Maintain optimal sleep temperatures for a good night's rest. Wicks away moisture to help you sleep cool and dry. Reducing heat trapped next to your body creates a restful night. 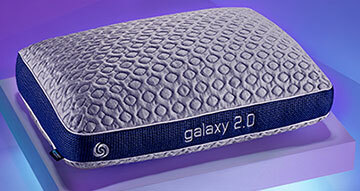 3D fabric structure enhances air flow, ventilating warm air from the core of your pillow to ensure optimal recovery. Blend 100% natural fibers provides a smooth touch. Offers a fast and easy wash and dry with fabric construction. 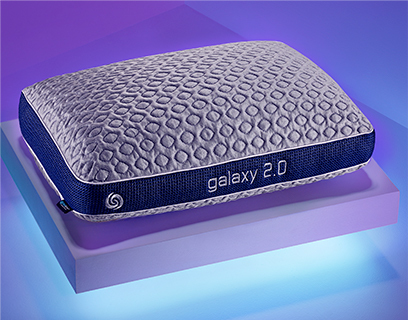 Performance® Pillows Stay comfortable and aligned on a pillow fit for you. 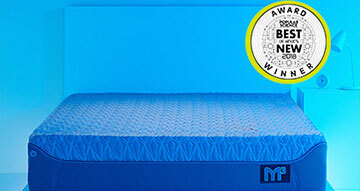 Performance® Mattresses Rest and recover on a sleep surface designed with are flow throughout to support body temperature regulation and alleviate pressure. 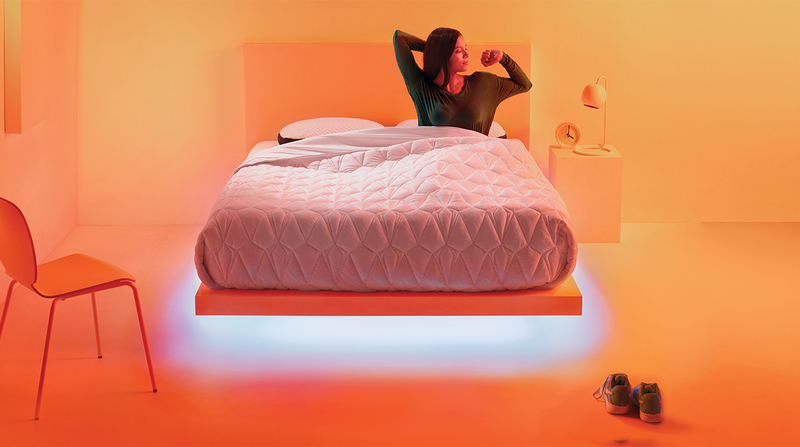 Performance® Sheets & Protectors Ideal for any mattress or power base, our revolutionary protectors help you sleep cool, dry and clean throughout the night. 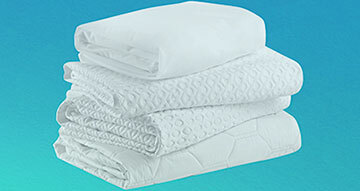 Lightweight sheets promote air flow to help maintain your ideal sleep temperature.